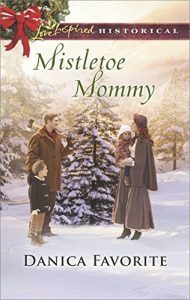 She longs to be the perfect mother. 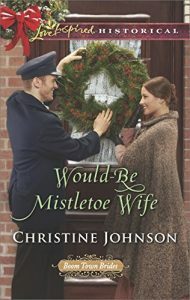 He just longs for his wife. 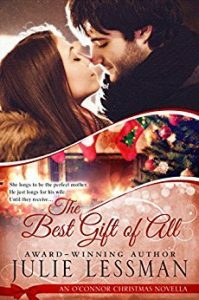 Until they receive … the best gift of all. 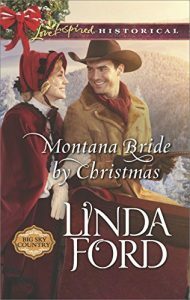 Everyone knows Lizzie and John Brady have the perfect marriage. 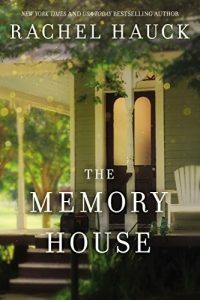 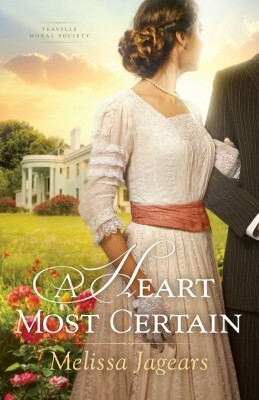 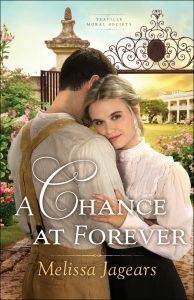 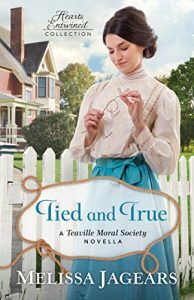 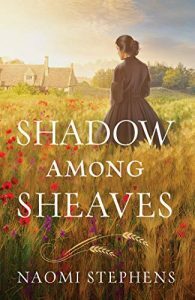 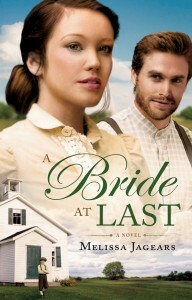 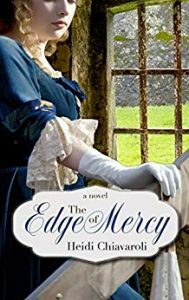 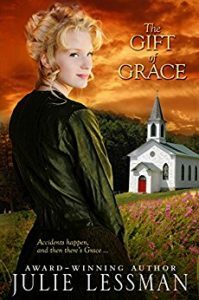 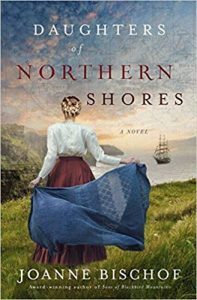 But when Lizzie’s desire to be a good mother eclipses her desire for her husband, the honeymoon is definitely over. 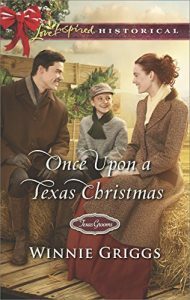 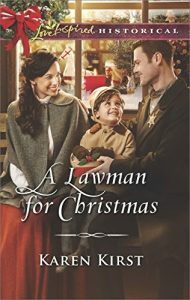 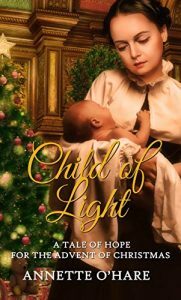 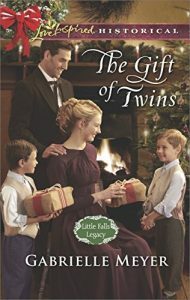 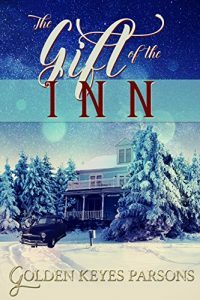 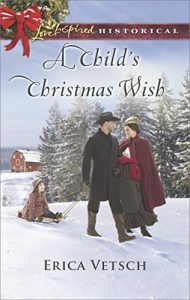 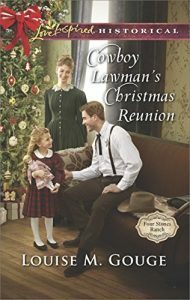 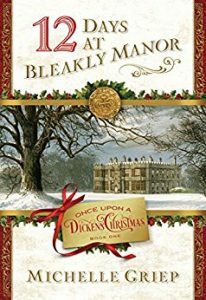 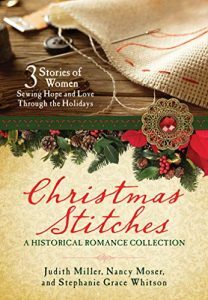 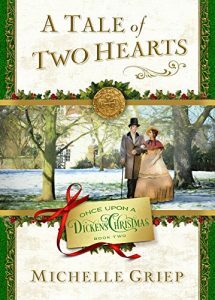 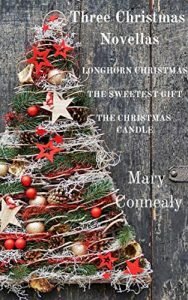 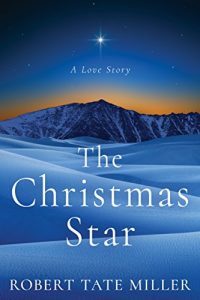 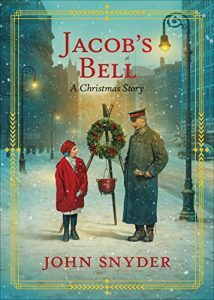 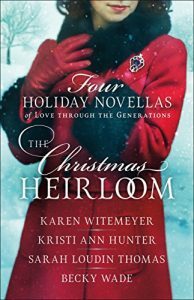 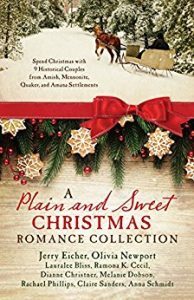 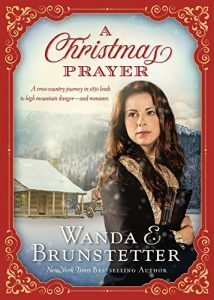 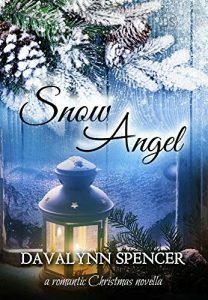 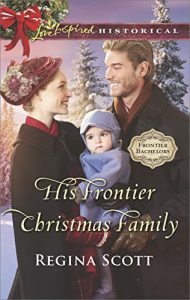 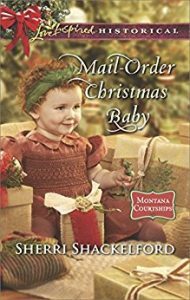 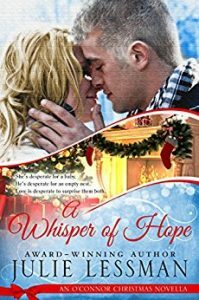 Can the spirit of Christmas heal their hearts when Lizzie gives John the best gift of all? 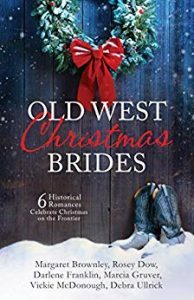 Mail-order bride Josephine Dooley’s trip West was supposed to end in marriage to her intended groom—not with the discovery that he hadn’t actually placed the bridal ad! 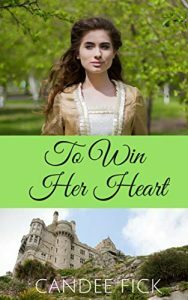 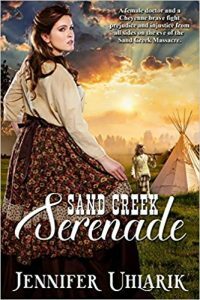 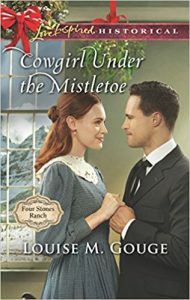 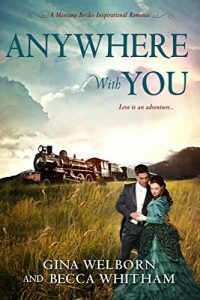 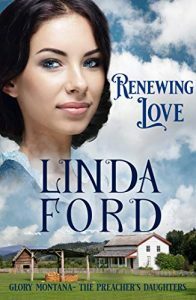 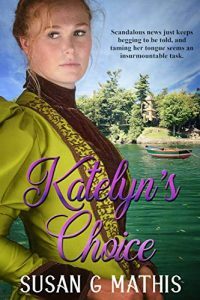 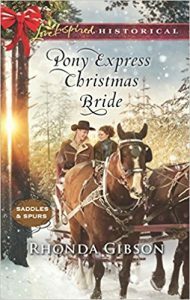 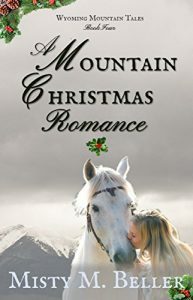 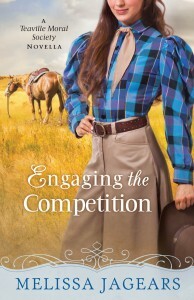 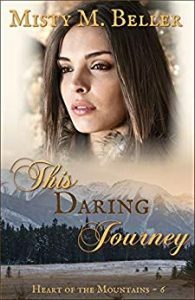 Now her only choice is to convince Pony Express rider Thomas Young to wed her anyway to save her from her scheming uncle. 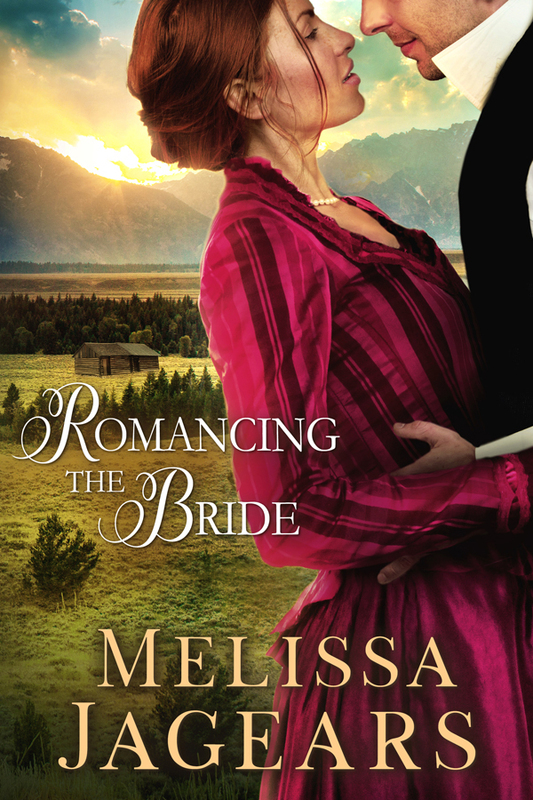 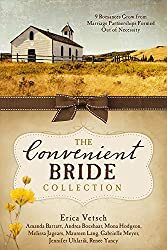 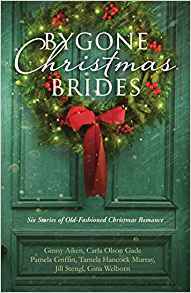 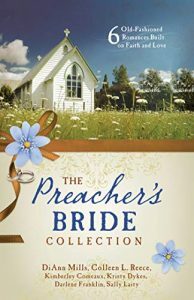 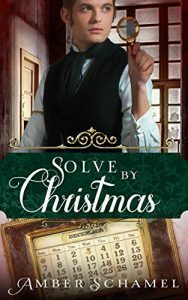 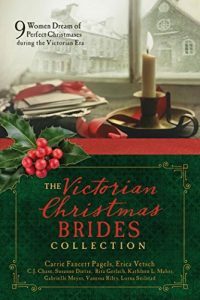 A bride shouldn’t be a surprise package, and when Thomas finds out about his meddling brother’s ruse, he plans to send his would-be wife packing. 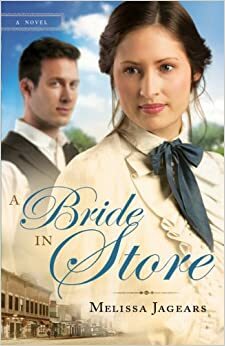 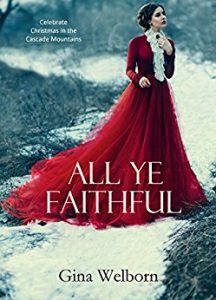 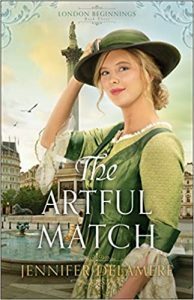 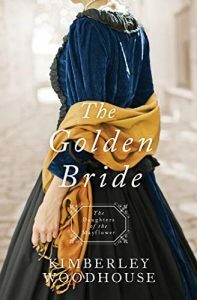 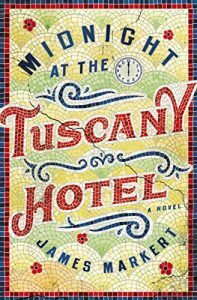 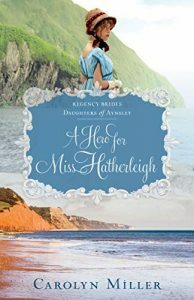 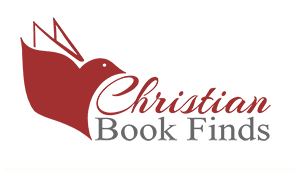 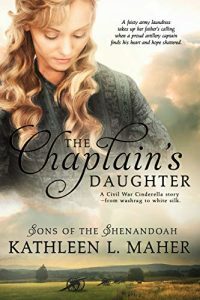 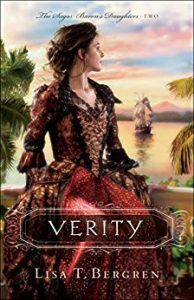 However, when he realizes Josephine desperately needs his help and a marriage of convenience is the only way he can protect her, he vows to become the husband she needs. 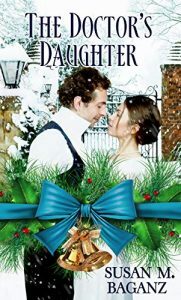 But he quickly learns that it will be hard to keep his new bride at arm’s length…because Josephine is his perfect match.